Dietary Healing- From A-Z- Getting the Word Out! | Keto Joy! Dietary Healing- From A-Z- Getting the Word Out! I started this post over a month ago, and have kept editing it and editing it because there is just so much information that I would like to present, but I have wanted to keep it as consice as possible. My goal in writing this post is to create an awareness of dietary approaches to health, and then to encourage others to pass that information along so that many may benefit, just as our family benefited from Jim and Nancy Abrahams faithfulness in getting the word out on the ketogenic diet for epilepsy. There are thousands – if not millions – of sites you can find on the internet discussing the diets/topics I am listing below. I am just giving a brief overview (or this would be hundreds of pages long!) of the highlights of each one. 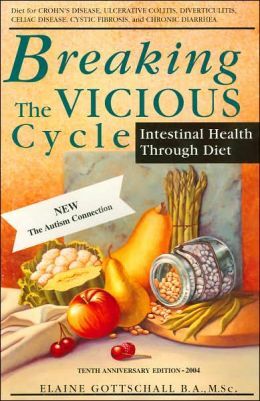 There are many other great books on dietary therapies to health- these are just the books that I have come across in my own reading that I thought might be helpful to others. To begin, I think a great place to start in an attempt to understand why the diets discussed below help the body heal, is to read the following article. 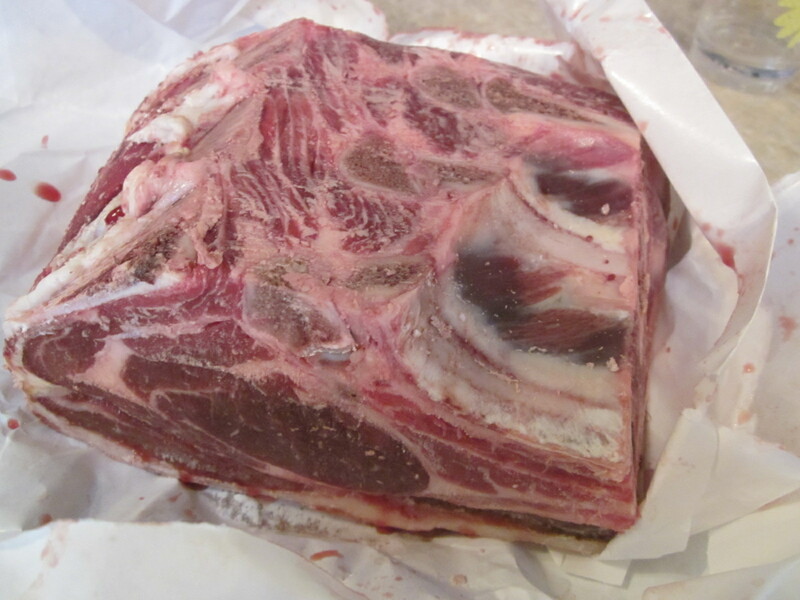 I have been familiar with the “GAPS” diet for several years. Someone actually suggested it when Autumn first started to have seizures, and before we knew about the ketogenic diet. I personally feel that the Ketogenic Diet is THE DIET for epilepsy. However, the GAPS diet would certainly be one of the diets I would consider trying if I had a child that exhibited any autistic symptoms, behavioral problems or bowel issues. 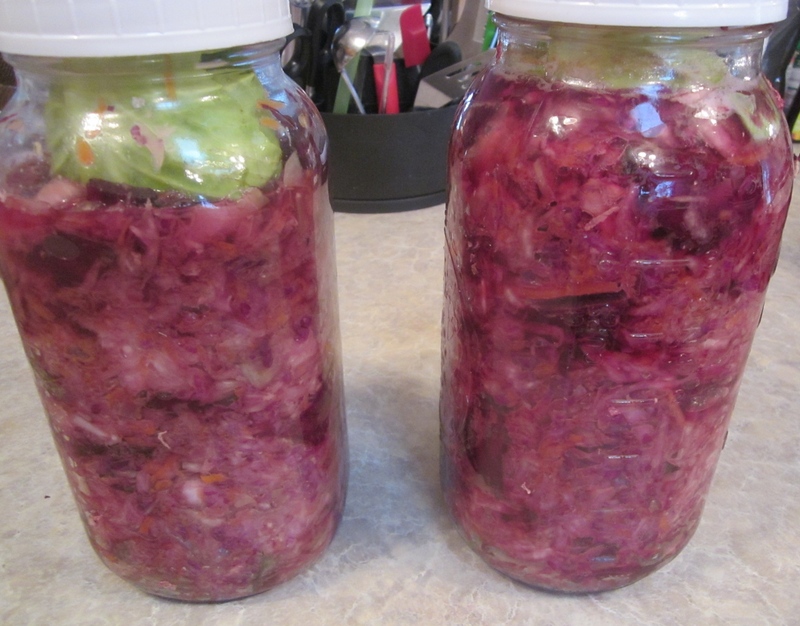 On the GAPS protocol You heal the gut by eating bone broths, cultured dairy, fermented veggies, and staying away from grains and sugar. 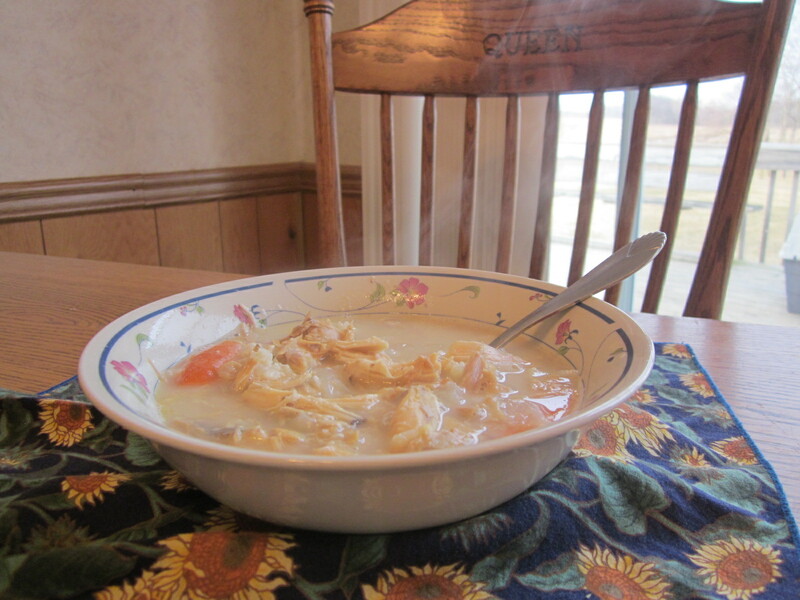 The GAPS diet has been instrumental in helping MANY people find good health – both physical and psychological. 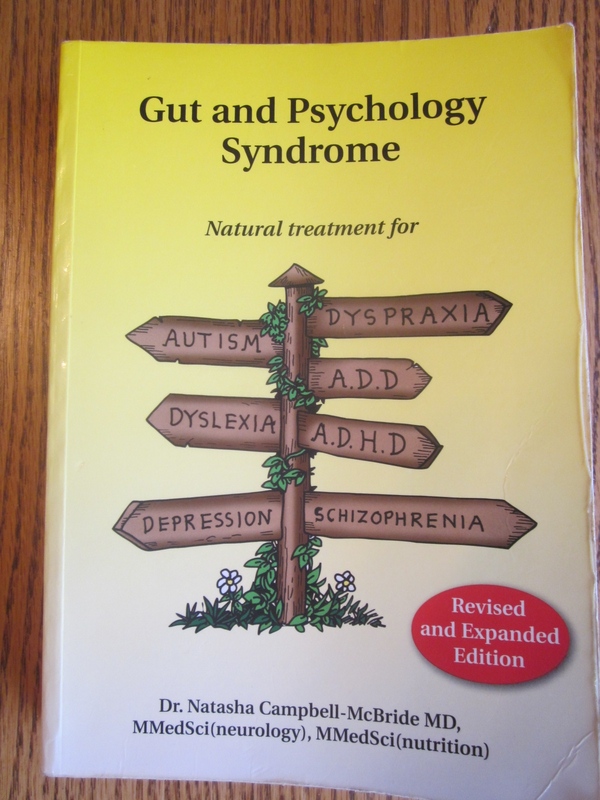 I have read that people who have a problem with candida and go on anti-candida diets may never really get “cured” until they heal the gut, so some find better relief doing the GAPS protocol. You can also find many sites on the internet of parents who have found that the diet brought their children back from autism. This author review the tops diets used for treating Autism and then individualizes them for each patient. Another diet that is similar to the GAPS diet is the Specific Carbohydrate Diet (SCD). Just as the Ketogenic diet became better known by Jim Abrahams due to Charlie’s seizures, the SCD became more widely known after Elaine Gosstchall cured her daughter from many health problems. Elaine and her husband Herb were given an an ultimatum by their doctor; either consent to surgery to remove their daughter’s colon and attach an external bag for the collection of waste, or watch her slip into further debilitation, even death. Instead, they went to see a 92 year-old specialist, and thus began the recovery of their daughter. The relationships between food and intestinal disorders such as Crohn’s disease, ulcerative colitis, diverticulitis, celiac disease, cystic fibrosis of the pancreas, and other forms of chronic diarrhea. 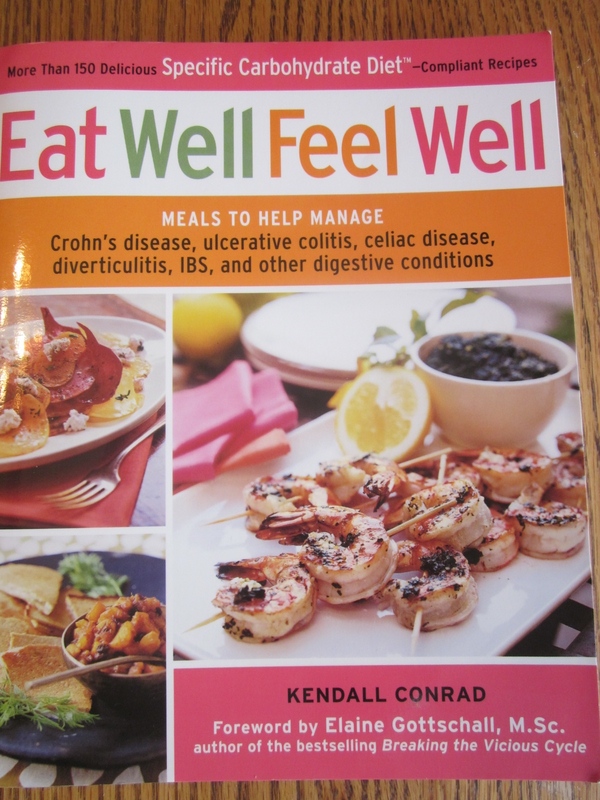 I had actually brought Kendall Conrad’s Cookbook when I started ordering all our keto books, but found that it was not conducive to the the strict ketogenic diet needs to control seizures. However, for those on SCD, the recipes look amazing! 4. 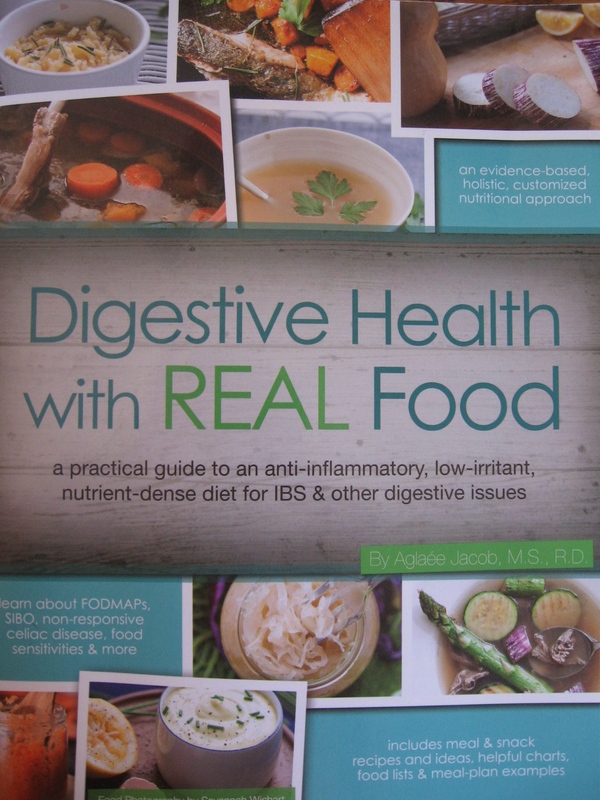 Digestive Health with REAL FOOD. 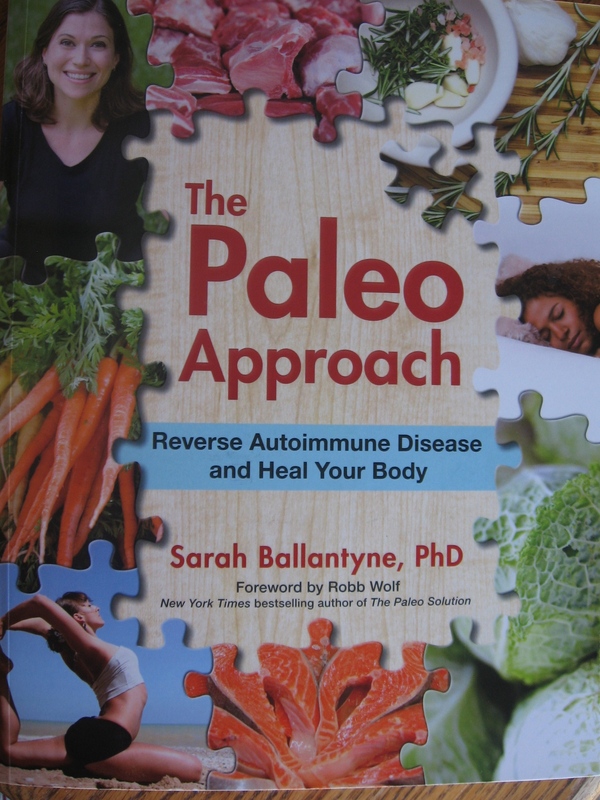 Aglaee Jacob discusses both the GAPS, SCD and Paleo diets in her book: Aglaee got very sick after a trip to the Peruvian jungle – with a list of symptoms that first started intermittently but then became non-stop. At one point she was limited to eating only 5 different foods! She wrote the book to help some of the millions of people who suffer and are given bad dietary advice. She focuses on make sure you are eating REAL food! 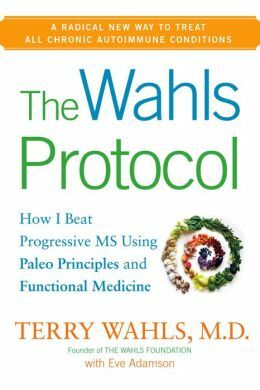 “Like many physicians, Dr. Terry Wahls focused on treating her patients’ ailments with drugs or surgical procedures—until she was diagnosed with multiple sclerosis (MS) in 2000. Within three years, her back and stomach muscles had weakened to the point where she needed a tilt-recline wheelchair. Conventional medical treatments were failing her, and she feared that she would be bedridden for the rest of her life. Almost all of the above mentioned books have used the principles from the Weston A. 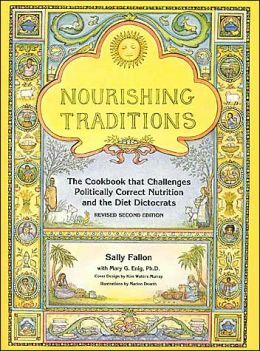 Price Foundation and the the book Nourishing Traditions – A great resource to have on hand that discusses the best foods to eat to maintain good health. If Jim Abrahams had never taken the time to “get the word out” by making the film, “First Do No Harm,” who knows if we would have ever found relief from Autumn’s seizures. And the same can be said for Elaine getting the word out on the SCD, and Aglaee, Sarah and all the others. Please note, We love our family physician, and although he did not know much about dietary therapies, he was certainly supportive once he saw it was working. The best situation you can be in, is to have a good relationship with a humble doctor – one who is open to consideration of new methods – even if they are not familiar with them. 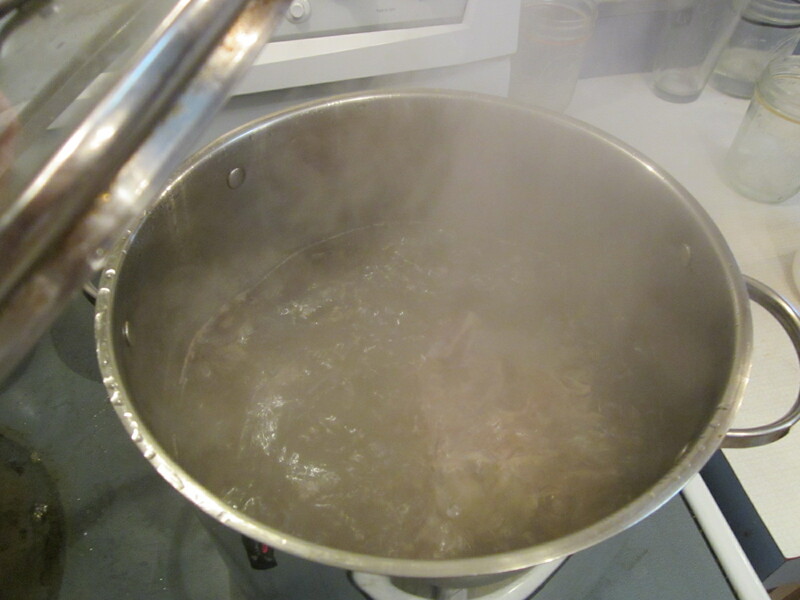 With which I make fantastic soup with – I have eaten soup almost daily for the last month! It is important not to get overwhelmed by all the information out there. Know the health issues you face and just take one step forward, and then another. Most of the books I mentioned above stated that you may feel better in a matter of weeks! Although, I posted this video in a separate post last week, I am including it again as it fits along with this dietary discussion. If you have not seen it – you need to know what is says! And don’t forget those all important healthy fats – coconut oil, good quality fish oil, olive oil, avocados and nuts! 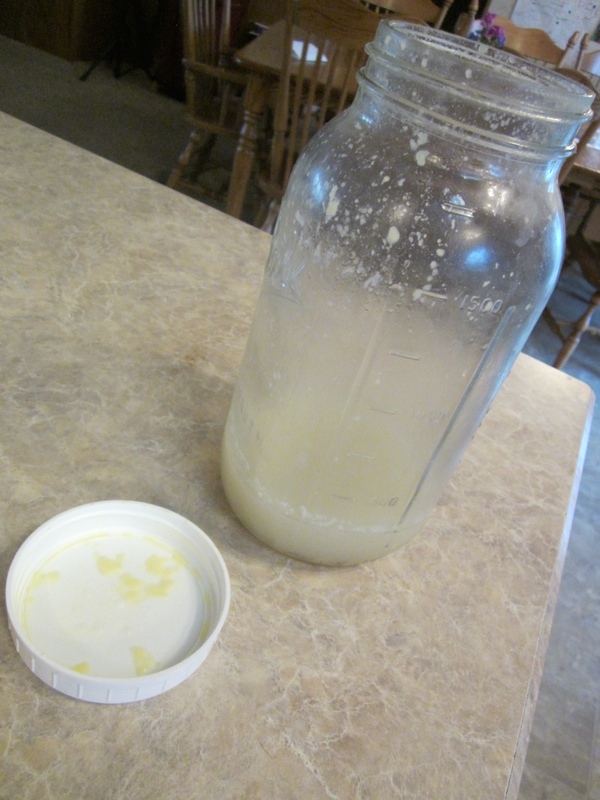 I can tell you that coconut oil is the first thing taken in our house every morning! 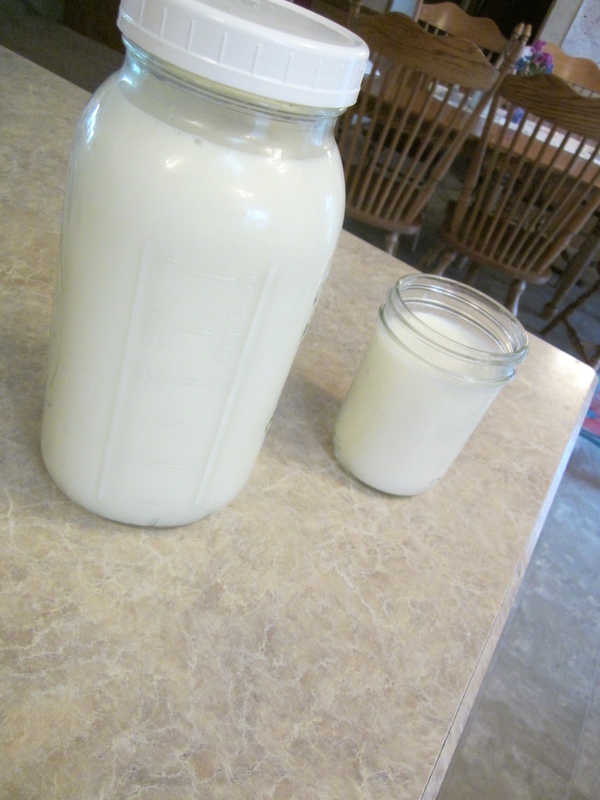 Pingback: The Cure for Brain Diseases is in Your Gut | Keto Joy!